SnackDot offers a voting-based personalized snack delivery service for your office. Please fill out the form to get access to our catalog of great snacks and get a FREE preview of our awesome snack voting system. 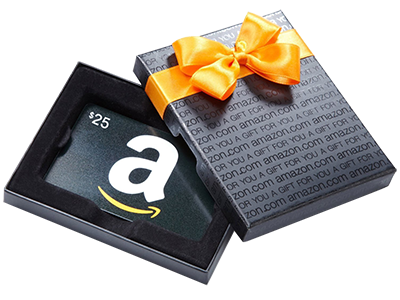 If you complete this form within the next 15 minutes, once your office is signed up for SnackDot, you will receive a $25 Amazon Gift Card. Be the office hero and get a sweet reward!